An HPRP Psychiatrist is an allopathic or osteopathic doctor who specializes in psychiatry. 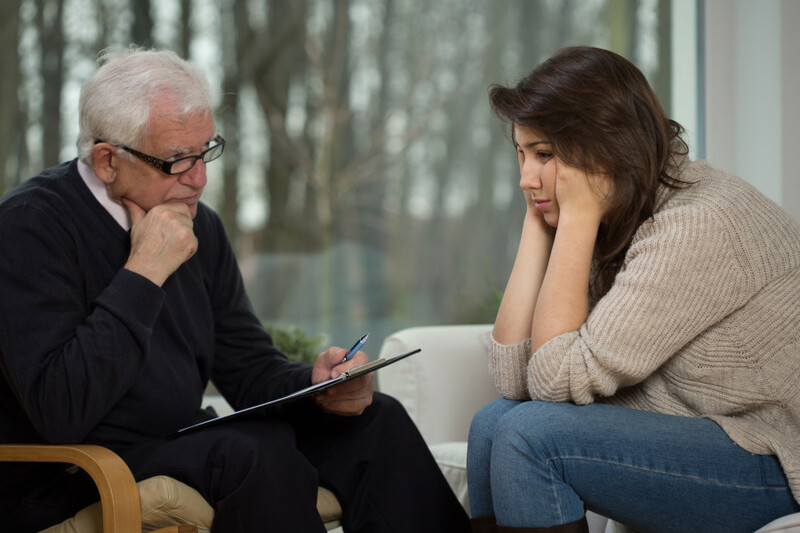 Licensees with a mental health or dual-diagnosis are required to have a psychiatrist. A Licensee’s psychiatrist and addictionist may be the same person. HPRP psychiatrists are required to provide quarterly reports on Licensee’s progress to the HPRP. If you are not an HPRP Psychiatrist and would like to apply, or have forgotten your user name and password, please contact the HPRP at 800-453-3784.